Trinity College (Coláistena Tríonóide in Gaelic) is Ireland’s sole constituent university. The college was founded in 1592 by Queen Elizabeth I and was modeled based on the universities of Oxford and Cambridge. It is Ireland’s only surviving college and forms a part of the University of Dublin. The college is known to be the most prestigious college in Ireland let alone being amongst the most elite colleges in Europe. They are interconnected with Oxford University and Cambridge University with Trinity College’s degree being equivalent to the latter. 78th in top 100 world universities in the entire world! By looking at the official stats we can safely agree that Trinity College also excels in teaching English & Literature, Modern languages, Political Sciences and History (both modern and classic). Trinity College is also full of Activities. It has a student society with roughly 124 different societies and 50 sports clubs. By being the number 78 of 100 in the best colleges of the world, we can take into account and come up with the conclusion that Trinity College has a very active student life with a very hardworking student environment and a very energetic atmosphere evident within Trinity College´s Sport clubs and athletic unions. Trinity College Dublin is the heart of Ireland’s culture and education alongside the University of Dublin. It is a very prestigious College with a very high level of education that is guaranteed to make a fine student so long as the student has demonstrated that they are capable of forming part of the University by meeting all minimum requirements and making a very good impression on their CV’s and interviews. Trinity College Dublin always welcomes the ambitious individual and the Cheerful atmosphere of Dublin is guaranteed to cater to the individual’s adventurous needs. In Overall Trinity College Dublin and Dublin in general is a lifetime experience that will remain within the student’s heart for eternity and must be among the top spots for any high-school student who is seeking the best chance to have the best education for their career and the most exciting moments of their lives. IB: 3 subject passes in Grade 5 higher level and 3 subject passes in Grade 4 standard level. It is obligatory for the student to have passed English, Math and a language of their choice. The student is expected to have had six subjects at grade C or above on GCSE or Advanced Subsidiary GCE AS papers. Two of these subjects must be at grade C or above on Advanced GCE A-Level papers. A pass in English, Mathematics and another language of choice are compulsory. There are several payment methods available, with online payments being the preferred option. Payments can be made through the my.tcd.ie student portal. Payment is accepted immediately – this is the quickest and easiest way to pay. In addition, students are presented with the option of paying in their local currency. Students who are receiving funding from a department in Trinity College Dublin for their fees must submit this form to Academic Registry Service Desk, Watts Building for the attention of the Fees & Payments Team. Student’s fees are the liability of the student and therefore an invoice can be given to the student for the fee amount. Further external arrangements regarding fee payments are the responsibility of the student and not the University so no invoices can be generated in this regard. It is home to 17,000 undergrad & postgrad students. This shows how diverse the college actually is! The college actually began as a monastery! WHAT TO EXPECT & LIFE IN DUBLIN, IRELAND. 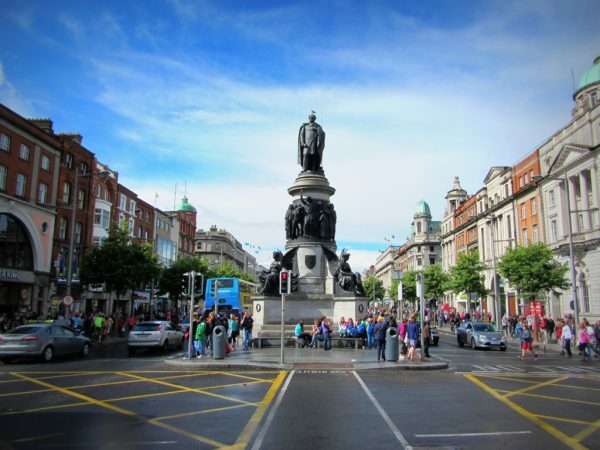 O’Connell Street: Located at the very center of the city, this street is considered to be the heart of Dublin. It is full of people no matter what time of the day it is and has a very lively and upbeat vibe. 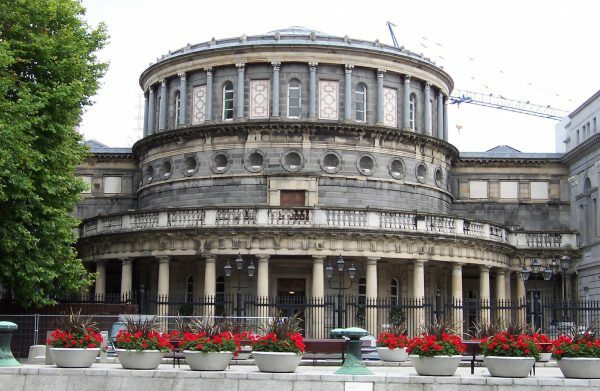 National Museum of Archaeology: The museums exhibits trace the history of the evolution of Ireland’s civilization from the Mesolithic period up to Medieval Ireland. It is one of Irelands most treasured historic buildings and is definitely the right spot for the history lovers. Temple Bar: The capital of Dublin’s gastronomy, social life and character. This district is full of bars, café’s and cheerful people. If one is seeking to spend quality time eating out, drinking or have the perfect night-out with friends, this is the right spot. Dublin is one of Europe’s most sociable and outgoing cities full of down-to-earth people. 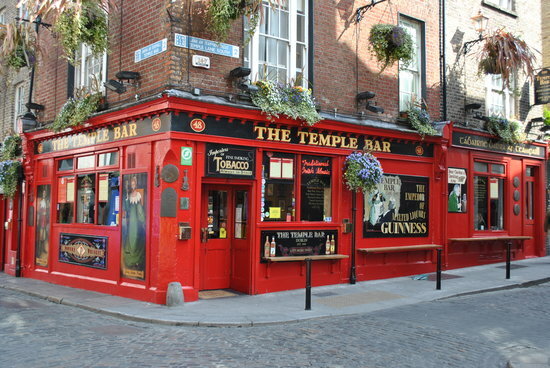 After having the regular dinner at 18:00-20:00 in the local bars and restaurants, the locals flock to temple bar to spend the night with their friends in nightclub venues and pubs until 3am. Club M and the Palace are two clubs one should never miss due to the very lively and outgoing atmosphere full of very energetic youth. If one is looking for a place to spend the night having fun with their friends, then the Hairy Lemon, the Cobblestone, Porter House and the Confession Box are definitely the right way to go. These Irish Pubs are re-known for their upbeat environment with musical performances, young people and the tasty meal all to accompany the adventurous youth. Dublin is simply one of the best places you can spend time with friends and family. 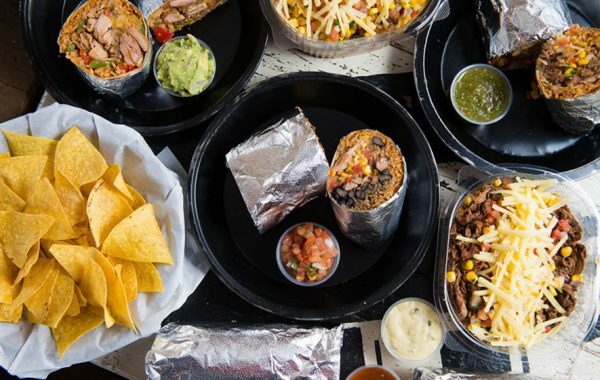 Getting the nightlife aside, the cafes and bars as mentioned before will satisfy the the regular foodie as well as families and friends who are looking to spend the day together and relax and have a coffee. The beautiful scenery of Ireland’s nature combined with the old style buildings in the city, the archaeological museum and the casual life at temple bar at any time of the day will satisfy any traveller and adventurer. In overall life in Dublin is one amazing experience that will satisfy anyone who is either looking to stay for a short time, or for a long time and is one of the reasons why the Trinity College is such an amazing experience in overall. Eating Out in Dublin, Ireland. Ireland has a very simple yet tasty cuisine. From the classic shepherd’s pie, one can order the fisherman’s platter, the black pudding or the delicious yet ‘’unique’’ Crubeens made from pork feet that is usually boiled. The Irish cuisine has its influences from the Scottish and British Cuisine’s and is accompanied with an ice-cold Guinness or Kilkenny. 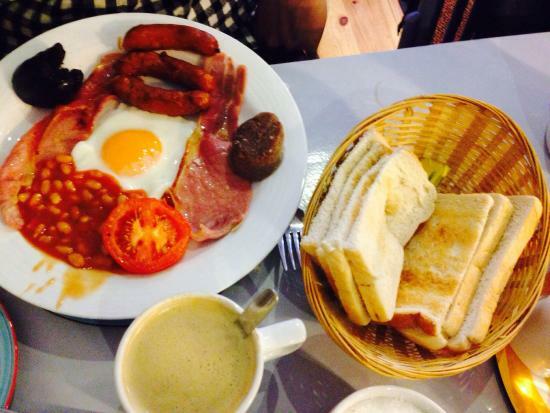 The number one stop for someone wanting a classic Irish breakfast such as the omellete with black pudding, sausage, baked beans and the good ol’ fried bacon. Opened at 7am and located at St Montague street. Your local buffet and bakery. Full of tasty Irish dishes that must be picked up at the counter with a tray. A typical meal with a drink and dessert will cost around 12.95 euro’s. The right spot for someone wishing for a nice meal of burritos made and cooked at their choice. Other Mexican dishes are also available. The beauty of Dublin has its roots with the Nordic Vikings that settled within the city. The Viking civilization have inhabited the city and carried over their wealth and culture such as the silver and gold markets and the aromatic exotic spices, thus creating a trading point. We can also see beautiful buildings built during the Viking settlements such as the celtic church built in 1028. 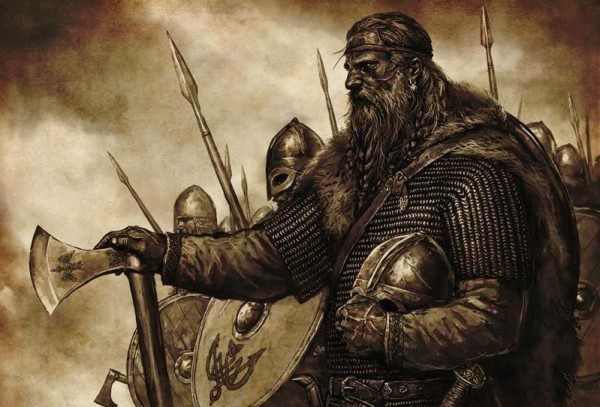 Vikings ruled with an iron fist for almost three centuries, before being defeated in 1014 by the Irish High King Brian Boru in the Battle of Clontarf. The festival takes place every year in April in St Anne´s Park. 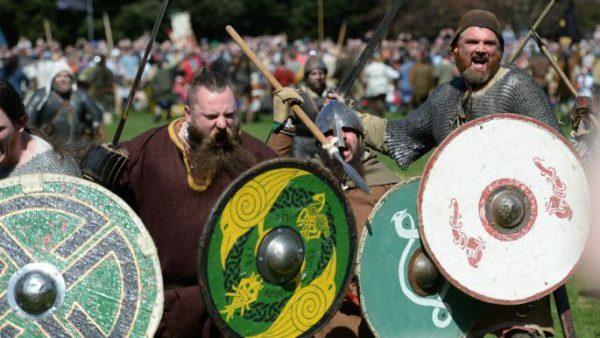 The Clontarf Viking Festival is one experience that simply is unforgettable in the Viking legacy. The festival has classic Viking traditions in a Viking Village such as interactive displays and demonstrations of Viking life and skills such as weaponry, storytelling, blacksmithing, leather working, pole lathing, coin striking, silver-smithing, hnefatafl a.k.a Viking chess, archery displays and even Viking ships and falconry! The Brazen Head is said to be one of Ireland’s oldest pubs dating back to 1198 when Norman mercenaries and Viking merchants gathered here. 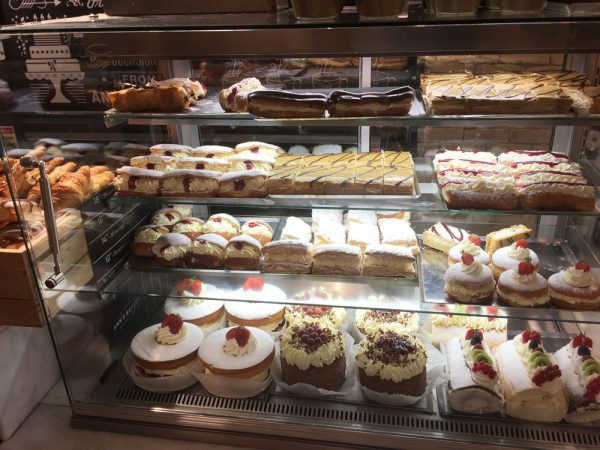 It makes the perfect pit stop on your journey around Viking Dublin. You can opt with traveling on an amphibious World War II vehicles and be taken on a breathtaking tour of Dublin. The Viking Tour Guides ensure you not only hear about Viking Dublin but also see beautiful sights such as the Christ Church and St Patrick’s Cathedral, Trinity College, government buildings and the Georgian Dublin. A journey to the Viking past for you to see for yourself what life was like onboard a warship. Learn of their long and challenging voyages, their weaponry and the skills involved in being a Viking warrior. Visit smoky and cramped settlements, learn the ancient runic alphabet and hear the beautiful Viking poetry and sagas. Discover facts to enjoy the mythology of the old Gods and learn of the mysteries surrounding the Viking legacy. The Historical building was built in 1171 and has stood over the city for hundreds of years. The River Poddle flows below the castle through a large brick tunnel, where you can walk though with restricted access. This river helped to inspire the name of Ireland’s capital. Named “Dubh Linn” in Gaelic that’s translates to black pool. The river rises in the Cookstown area North of Tallaght and flows into the River Liffey in Central Dublin. The Steine of Long Stone is a replica of a carved pillar that was erected by the Vikings in the 10th or 11th century. Located at the junction of Pearse Street and College Street, the original Steine stood 12 to 14 feet high and was designed to prevent longships from running aground. Today’s sculpture was carved by Clíodhna Cussen and was erected in 1986. The Viking era in Dublin is pivotal in the Irish history and as we can see, a lot of the city´s beaty and charms stems from the Viking historical areas mentioned above that shapes the entire exhilarating environment of Dublin and if one want´s to truly get to know the real Dublin, these said areas are a definite must-visit. This statue was built to honor Ireland´s greatest humorist for his flamboyant and cheerful Victorian drama. His is renowned for his comedic pieces of the importance of being Ernest and the picture of Dorian Gray. Oscar Wild and his drama pieces and poems have won the hearts of Irish people and has in fact managed to spread afar from Ireland and win the hearts of Ireland´s British neighbors forming a pivotal part of both Irish and British culture but most importantly, Oscar Wilde has defined Ireland´s sense of humor and charm and for this main reason it is imperative for every person who visits or intends to live in Dublin to pay a visit to see this monument.